The last 25 years has seen Savona Equipment develop into the go to company for not only used mining equipment but new and custom made equipment for a variety of applications. The experience of the staff has led to countless consultations for both testing and full production plants. Savona Equipment built a company on the reputation and ability of the staff to go above and beyond what each customer needs; without exception. Using knowledge, expertise, and reliability Savona Equipment will continue to set the standard in the used equipment industry. Savona Equipment staff has a combined experience of well over 100 years in the aggregate equipment industry and we have always worked hard to insure our customers get the best service each time they come to us. 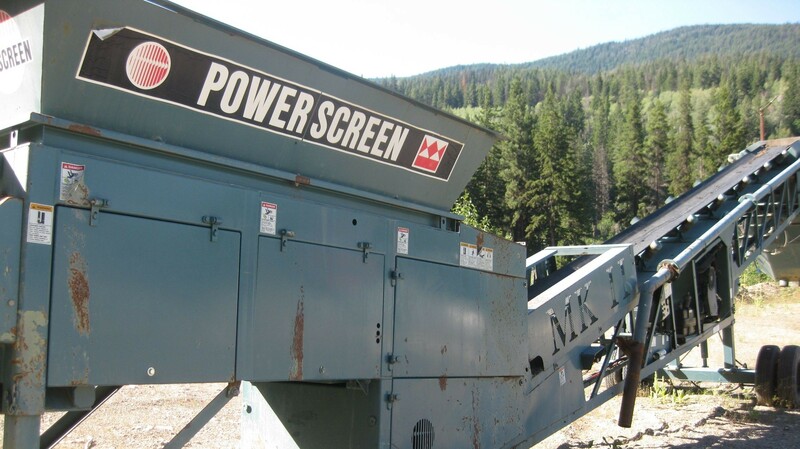 We sell aggregate equipment including full crushing and screening plants and have become a trusted supplier of custom equipment for aggregate plants. 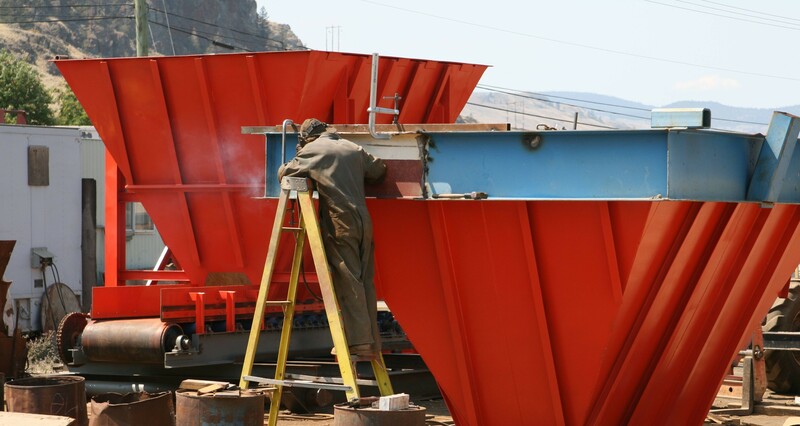 Over the years we have sold literally hundreds of reconditioned mining equipment for placer mines including trommels. If you need scooptrams, mine cars, or underground rock trucks we have be supplying equipment for underground mines since 1988. 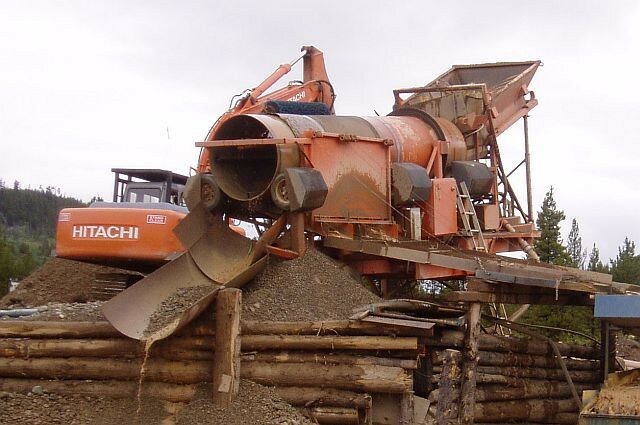 If you are buying Ball Mills, Conveyors, Cone Crushers, Jaw Crushers, Water Pumps or Slurry Pumps and you contact Savona Equipment you can be assured you are dealing with company with a proven track record and the expertise to provide the equipment you need.